Can the internet help overcome disparity that exists in the arts? 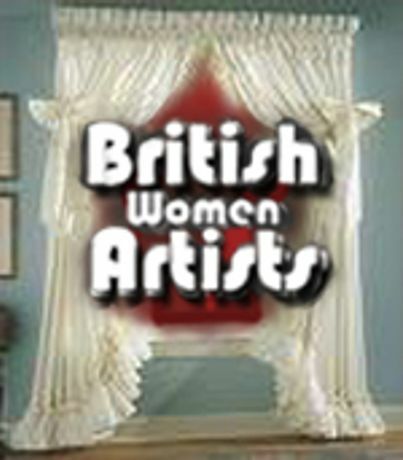 The web site www.BritishWomenArtists.com was launched by volunteers on International Women's Day 2009. Since then it has proved to be a huge success and is giving the participating artists the international exposure that they seek. This site is currently FREE and what you upload NOW will remain FREE! For an excellent opportunity to show case your work in a space with an annual competition and plans for a prestigious exhibition upload you work NOW! 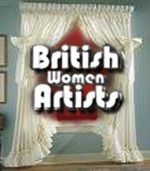 PLEASE NOTE: this web site is only suitable if you consider yourself a professional fine artist working in Britain and in order to maintain these benefits, after the 8th March 2010, there will be some membership charges to work uploaded AFTER that date.